We love to spend our summer days poolside with friends or taking in some local festivals on the weekends. Coming home to an easy to prepare meals is essential to making our adventures even more fun since I am not having to worry about what is for dinner when we walk in the door. 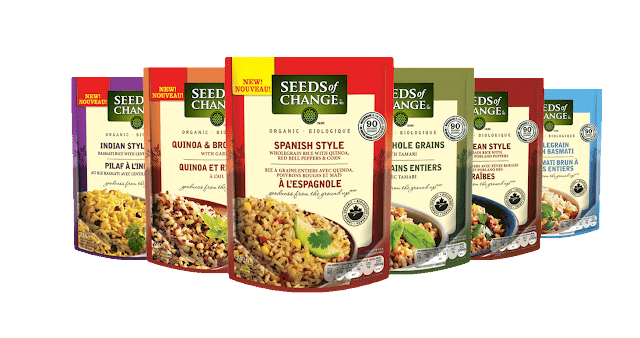 The schedule in our house is quite busy this summer with so many different things to attend every week, when Seeds of Change asked me to try out their new Organic microwaveable rice dishes I knew I just had to try them to see if they would be a hit at our house. 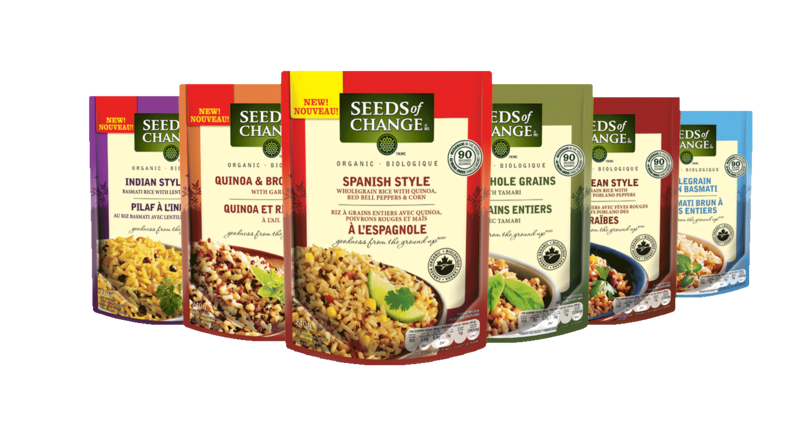 I am not a regular purchaser of convenience food and that being said the ingredients in Seeds of Change won me over very easily. The ingredients are organic and there are no artificial colours, flavours or preservatives. The convenience part is that it only takes 90 minutes in the microwave to have a delicious side dish to go with your meal. I complimented our Chicken Thighs with the Seeds of Change Organic Spanish Rice Wholegrain rice with quinoa, red bell peppers and corn and some frozen mixed vegetables. In less than 20 minutes I had dinner on the table! - Seeds of Change® contributes 1% of sales toward sustainable farming agriculture worldwide. - In Canada, Seeds of Change worked with local partner Evergreen to identify 12 community gardens from coast to coast who need grant money to get their garden started and keep them going all season long. - With one garden in every province, Seeds of Change is helping Canadians get access to local, organic food from coast to coast. - The existence of a brand like Seeds of Change shows us that great tasting and easy to prepare food can be good for our bodies, and for the world. This summer, Canadians have a chance win a GRAND PRIZE trip to Prince Edward County, Ontario to enjoy a once-in-a-lifetime meal of original recipes from world renowned Chef Jamie Kennedy made with local, seasonal produce and Seeds of Change. There will be five grand prizes that include travel for two to Prince Edward County from anywhere in Canada, two nights’ stay in nearby Toronto, and $1,000.000 CAD spending money. The contest began on July 12, 2016 and ends on August 14, 2016. Enter now! The Seeds of Change® Canada Facebook page is a great resource for Canadians who are interested in growing or cooking with organic ingredients. 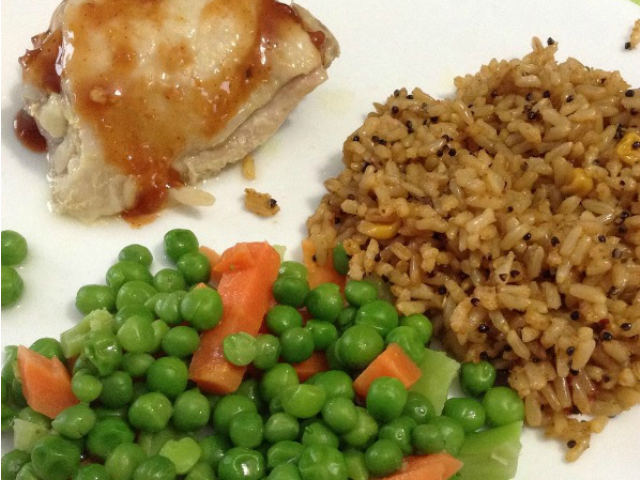 Have you added Seeds of Change to your menu plan yet? Pick up a few packages and keep it in your pantry for a go to on those busy nights. 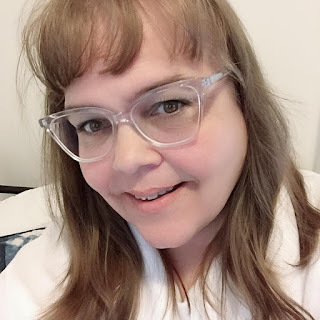 Disclosure: This is a sponsored post for SheSpeaks/SeedsofChangeCA. It's Just My Life was provided with the above product and compensation in exchange for this post. All opinions are our own.